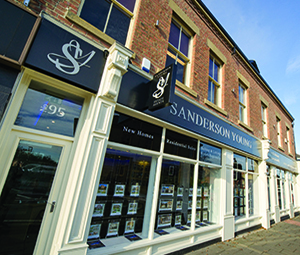 Sanderson Young are justly proud of their interactive website which works 24 hours a day, 7 days a week, and even on Christmas Day, human responses are given to enquiries made by Christmas property hunters. 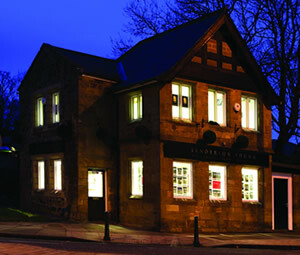 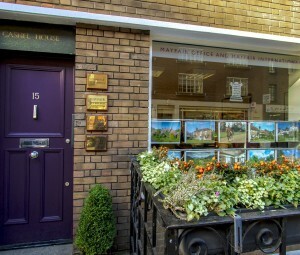 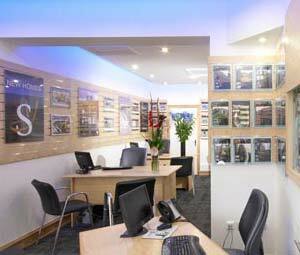 We are delighted that we can also support out clients with 7 days a week office opening through our Regional branch in Gosforth which oversees all of our branches and has access to all sales enquiries. 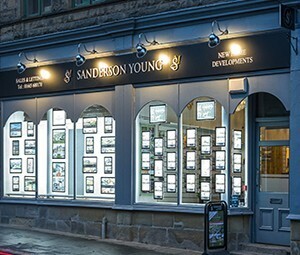 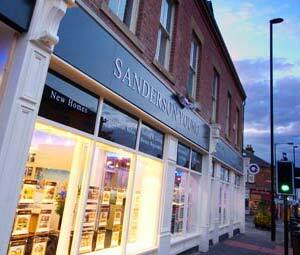 Sanderson Young go the extra mile to ensure that when you sell or let through us we provide a service which exceeds the expectations of our clients.